July 20, 2015 July 20, 2015 / Elizabeth T.
Back again today with an OOTD, and I’ve just been crushing so hard on white lace for the summer! And the best part, the sheer lace long sleeves makes such a statement already that this dress can be worn alone for a more casual vibe and dressed up a bit depending on what you accessorize it with. 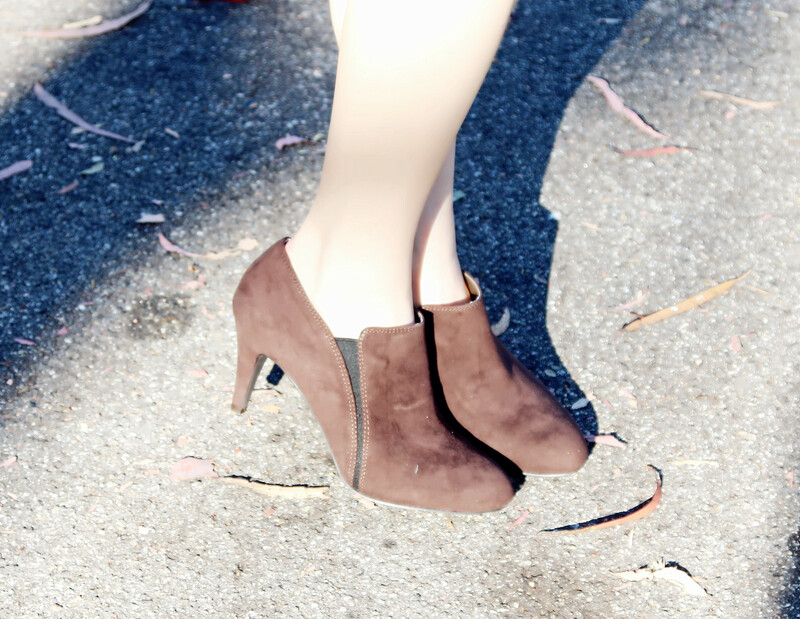 Paired with simple suede high-heeled booties, the whole silhouette is even more flattering, since it really showcases the figure. Also, this adds just a pop of color to the whole ensemble so it doesn’t look too boring or washed-out. I finished the whole outfit with just an extra touch of elegance in the form of a small Tiffany and Co. necklace. I don’t think I can get enough of these white lacey pieces 🙂 How’re you all dressing for the summer? Let me know in the comments! I love hearing from all of you! Oh, and just a funny pic of how I look in between shots for you all! 😀 Hopefully it’ll make you guys laugh hahah! Dress, Fashion, Hollister, Korean Fashion, Lace, Marc by Marc Jacobs, Michael Kors, Nine West, OOTD, Style, Tiffany and Co. Thank you Sybil 🙂 You too! Pretty lace dress which is definitely versatile. Cute funny picture at the end! Gorgeous lace dress! Beautiful look! Love this white on you. Thank you Zarrah 🙂 ❤ You're so sweet! Thank you so much for stopping Elycia 🙂 You’re too sweet! Aww thank you so much for your kind words Kelly ❤ You're too nice! And of course! ❤ I'll definitely check it out! This dress looks so chic paired with heeled booties here! !